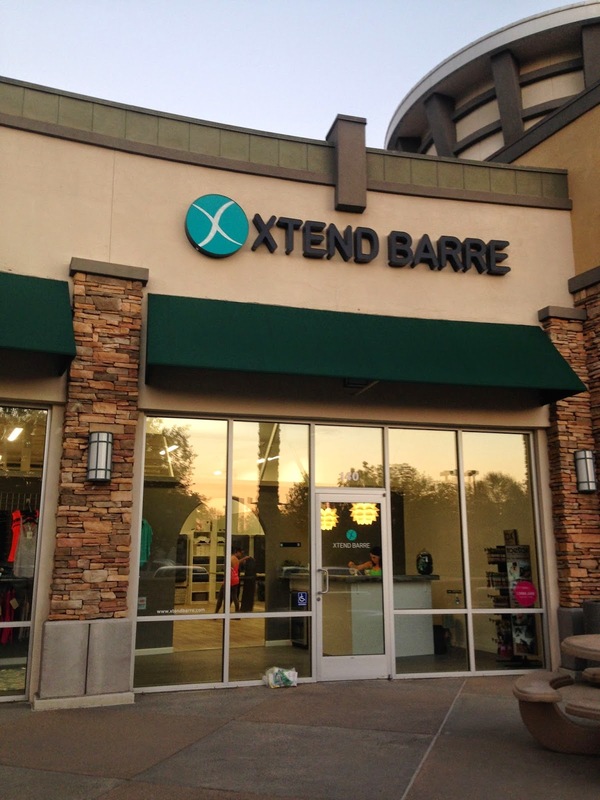 my friends over at xtend barre announced awhile ago that they were working on a new project - a second studio, located out in rancho cucamonga. now, while this doesn't really affect me much - the current studio is only about 5 minutes away from me, while rancho is about half an hour away - i was excited for them. 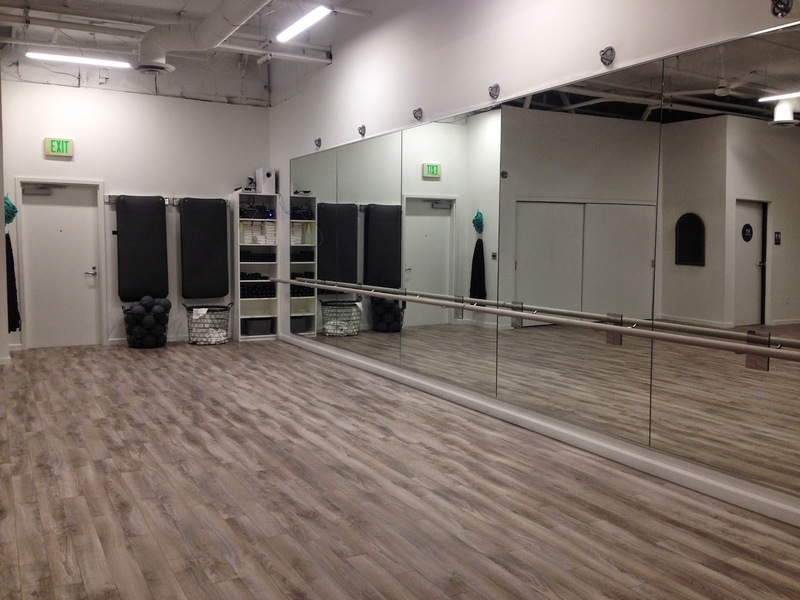 after working on it for many long, hot, sweaty summer hours, the new studio finally got its final touches and a blessing from city officials to open to the public. 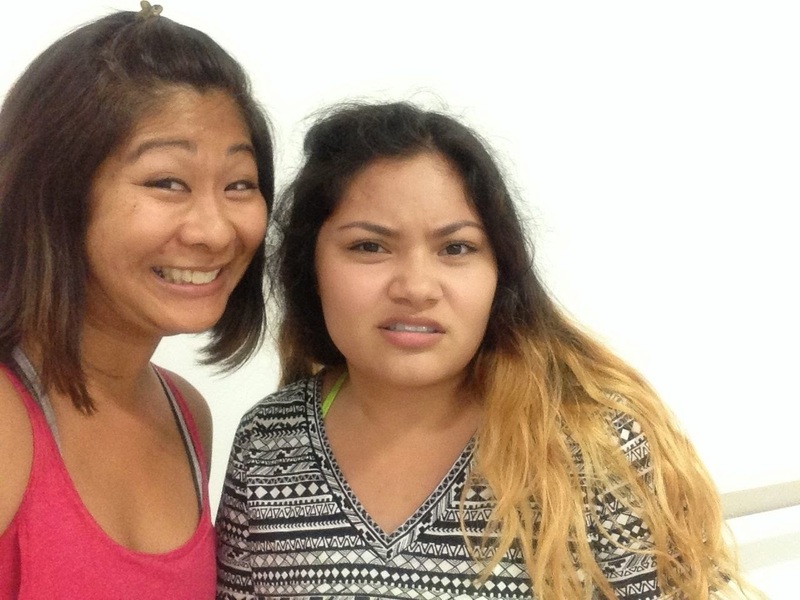 via a facebook post, the teen and i were able to sign up for a free evening class this weekend. since i worked in the area for years, it wasn't too hard to find. 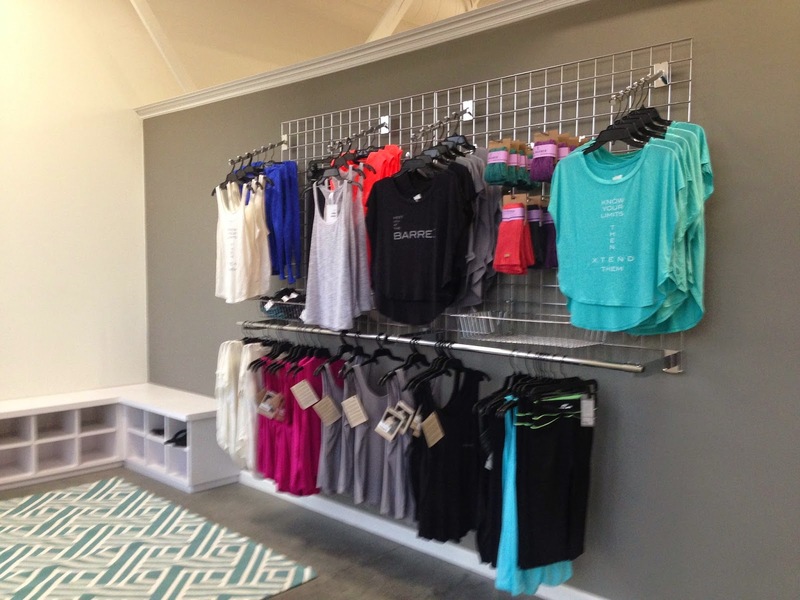 it's got a completely different feel to it than the studio in la verne, although there's still a nice display of barre gear and other merchandise right in front. 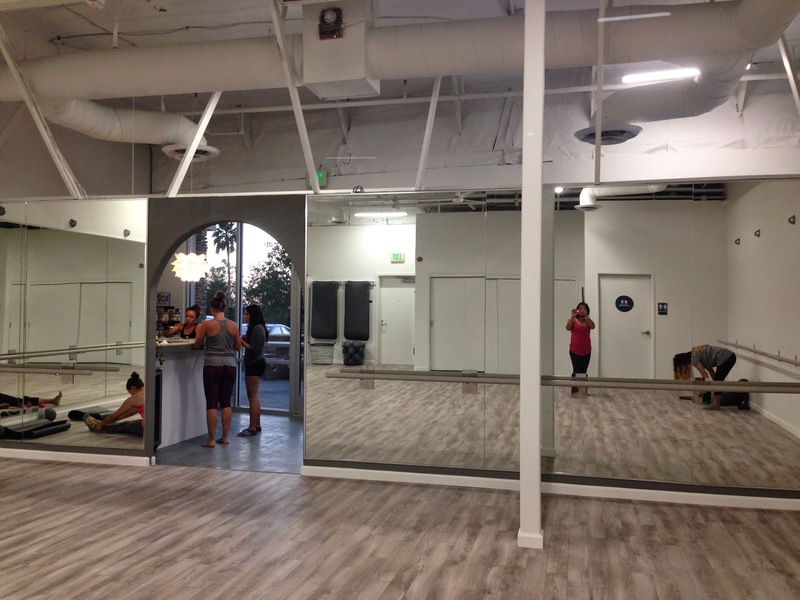 this studio is much bigger, and the bright white walls with gray accents and high, open ceilings give it a clean, modern look. 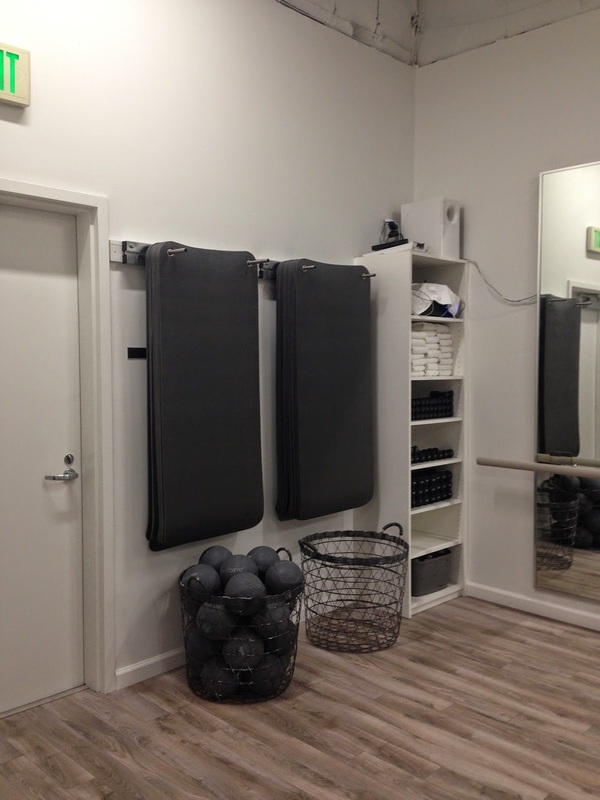 because i hate watching myself work out, i usually opt for a quiet corner away from the mirrors. 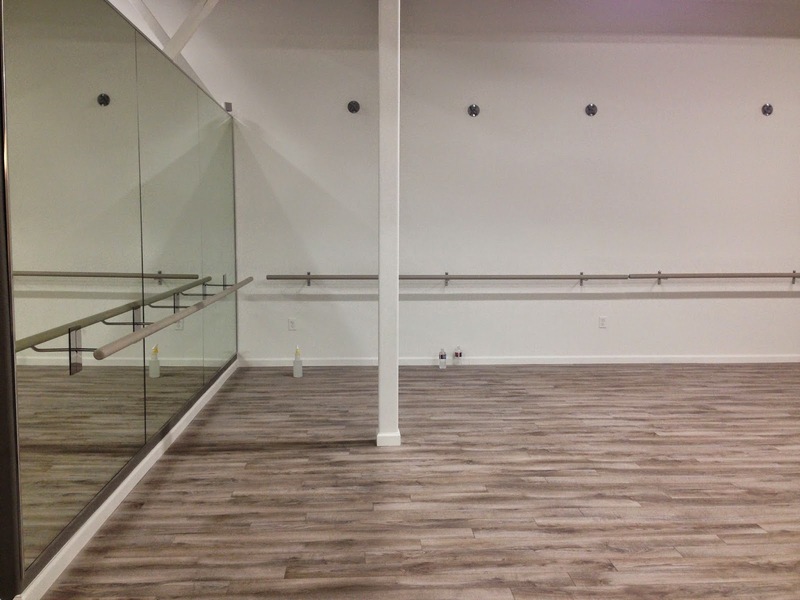 the other fun thing about a new studio: brand spankin' new equipment! well, without the "lv," of course. 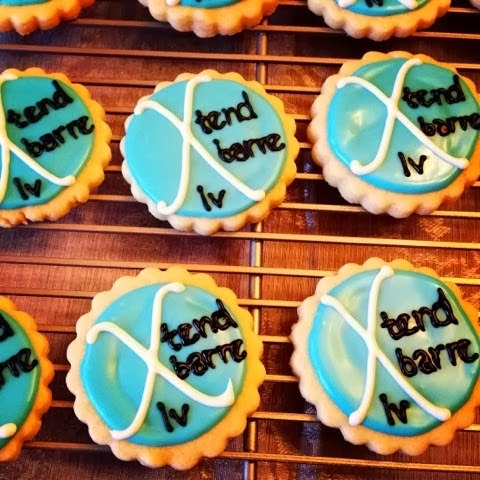 congrats to xtend barre on a beautiful new venture!